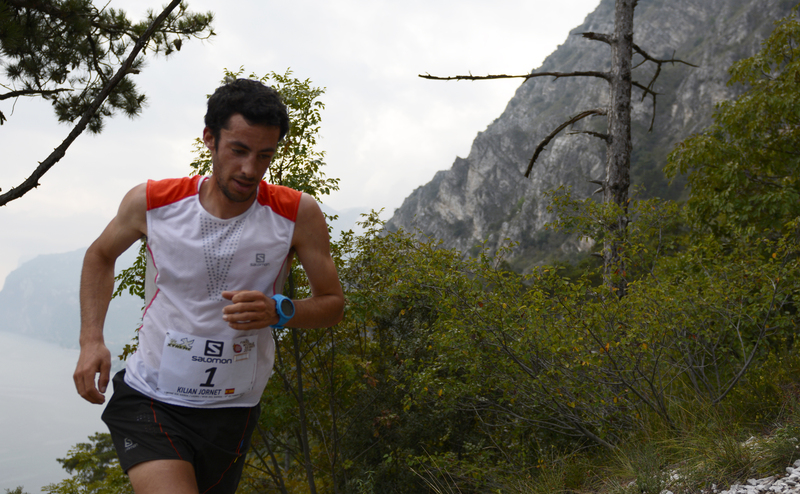 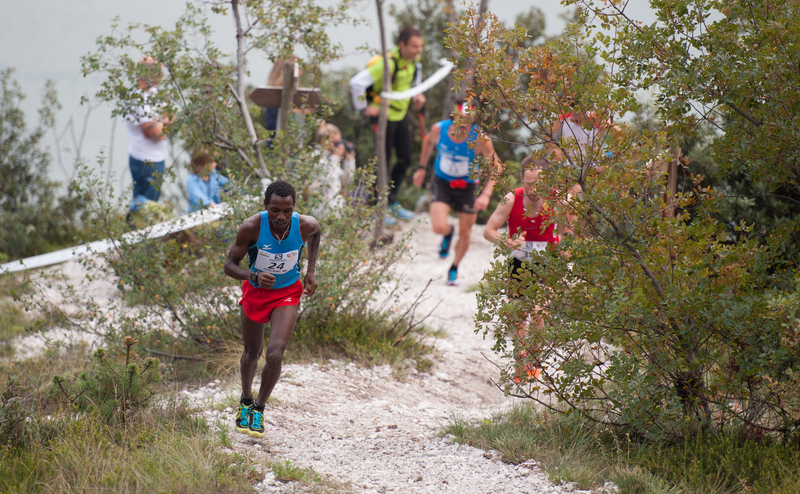 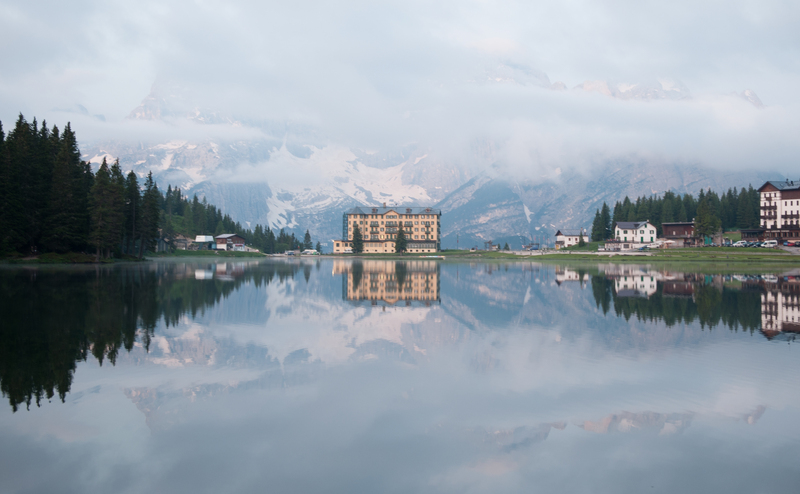 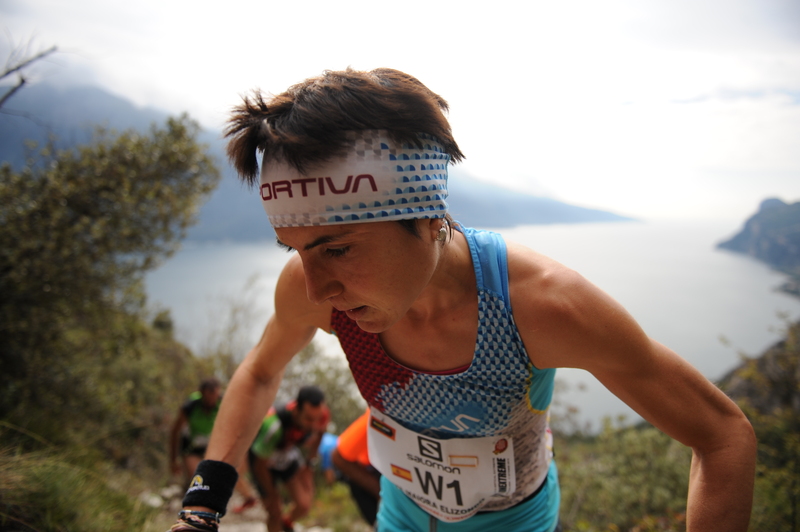 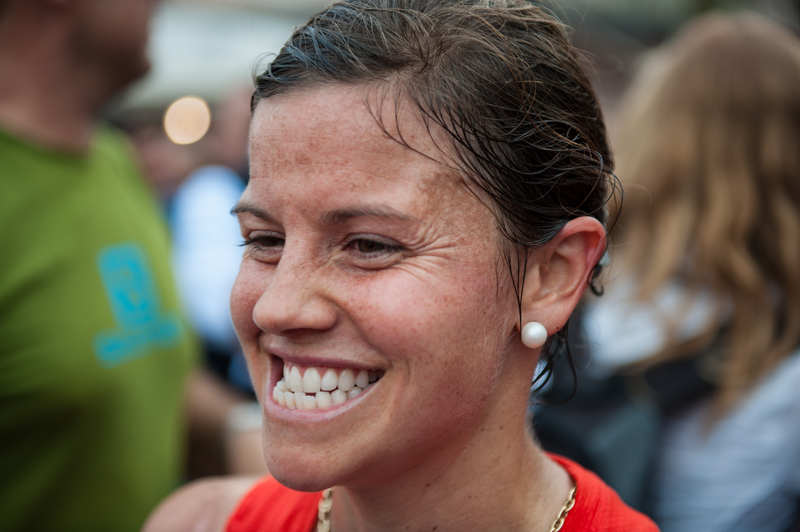 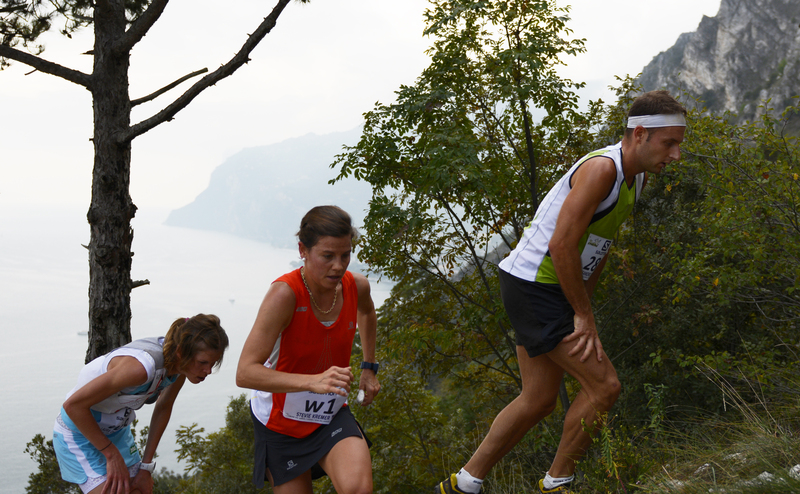 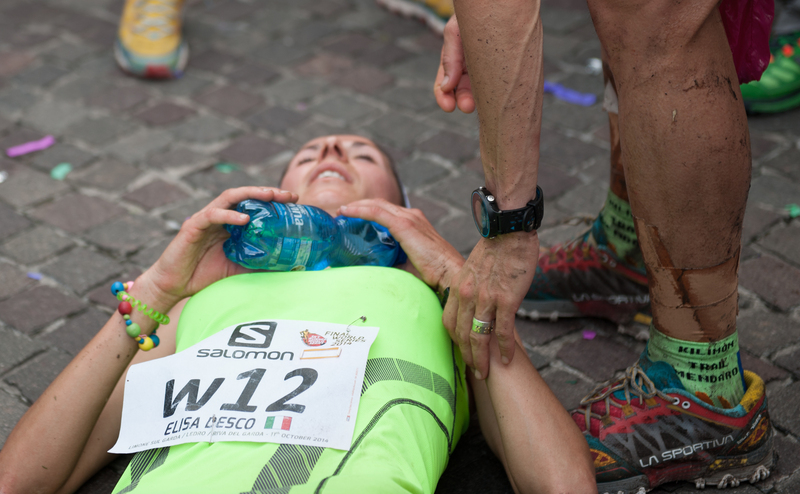 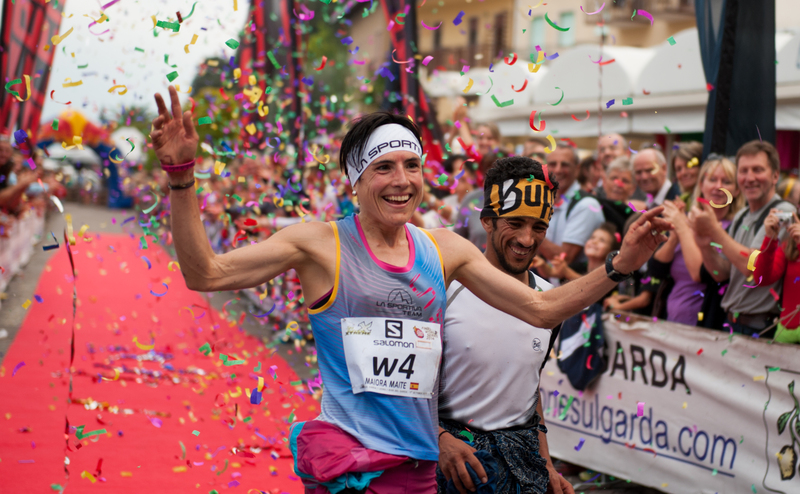 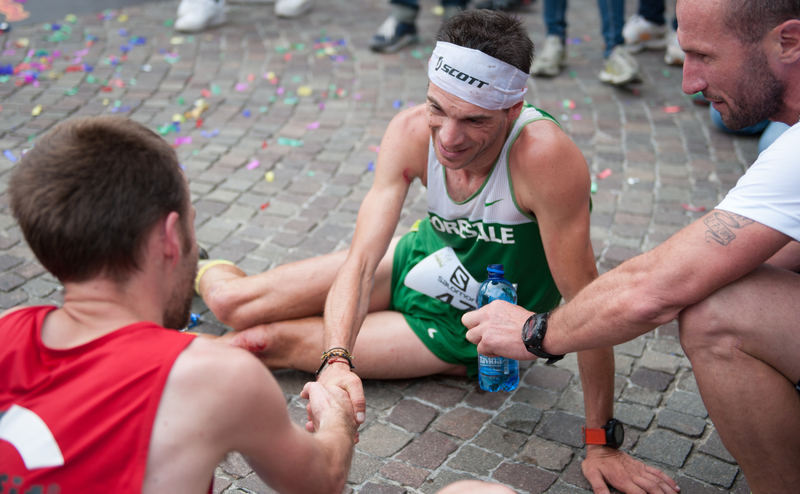 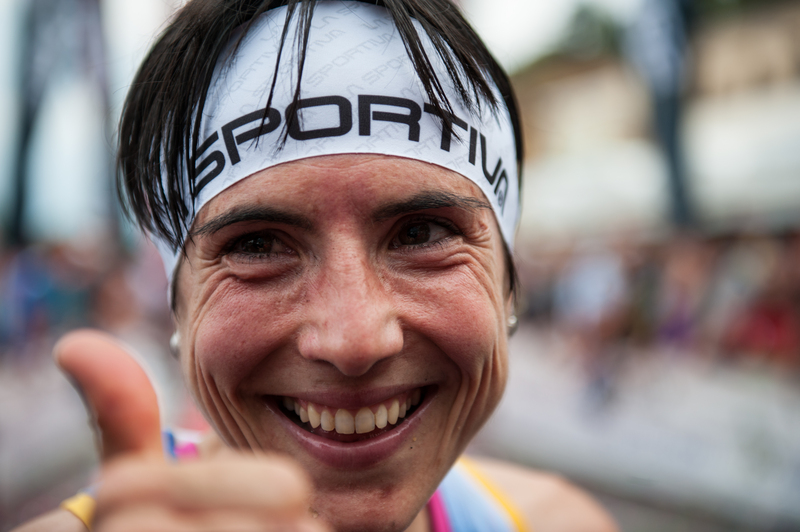 This entry was posted in Uncategorized and tagged Laura Orgue, Limone, Limone Extreme, Limone sul Garda, Maite Maiora, Manuel Merillas, Oihana Kortazar, Remi Bonnet, Skyrunning, Tadei Pivk on October 17, 2015 by Ian Campbell. 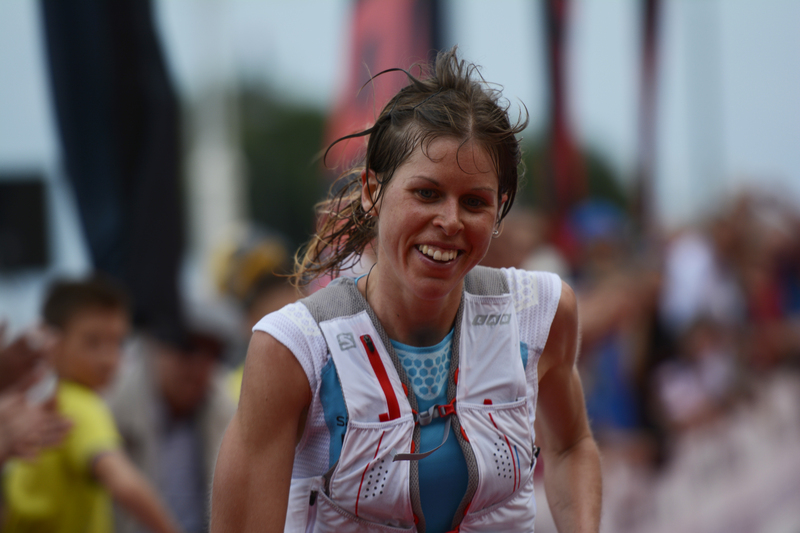 See all your favourite endurance athletes throughout the year to inspire you to yet greater achievements. 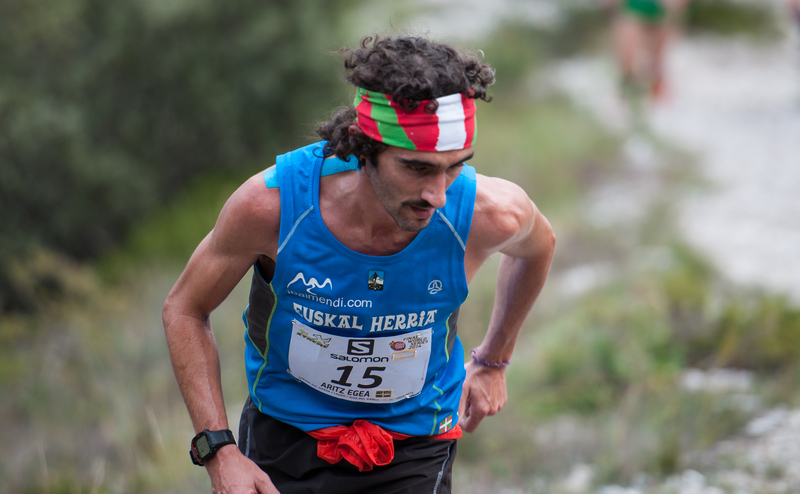 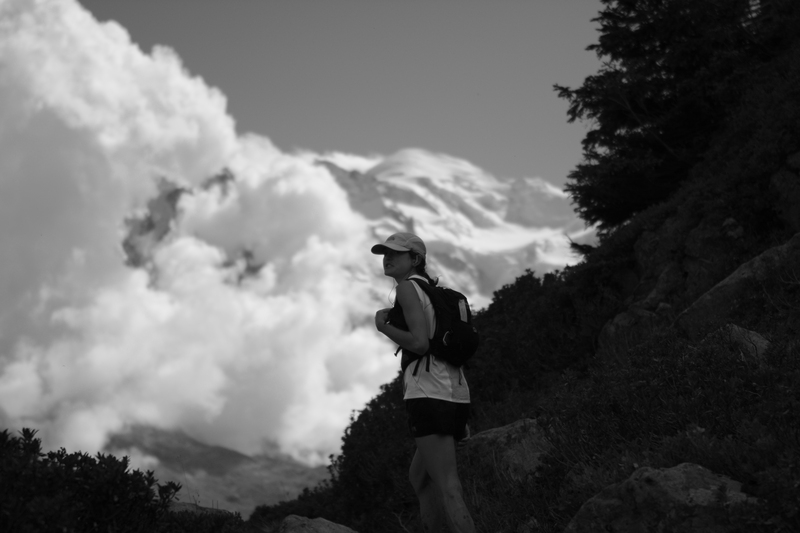 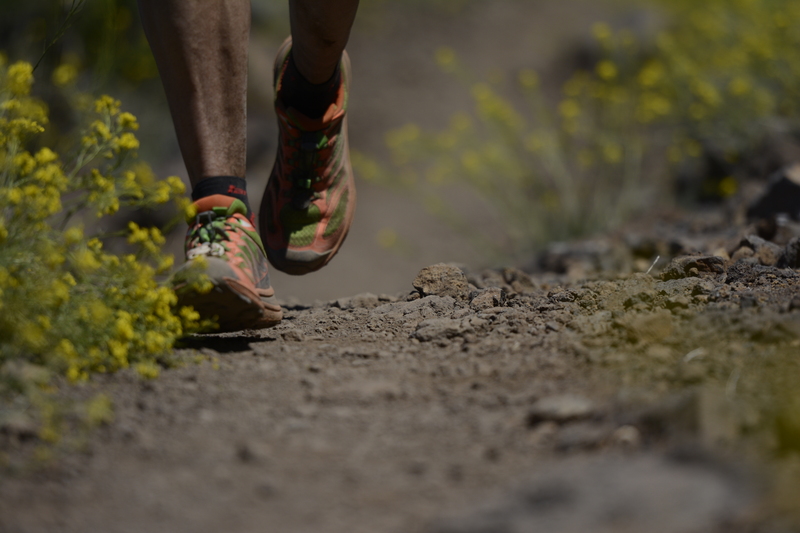 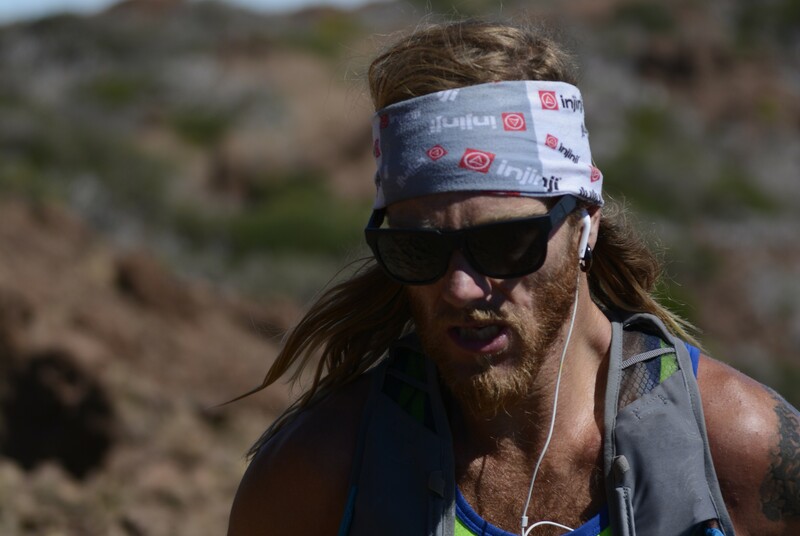 The calendar includes Kilian Jornet, Anton Krupicka, Maite Maiora, Jesse Haynes, Tim Olson, Philip Reiter, Jason Schlarb and of course Rory Bosio. 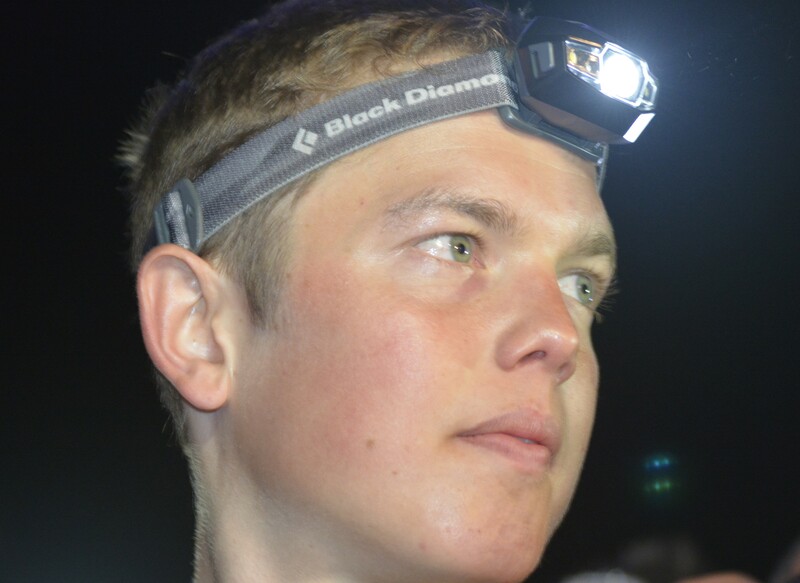 To order see the menu option on the my website. 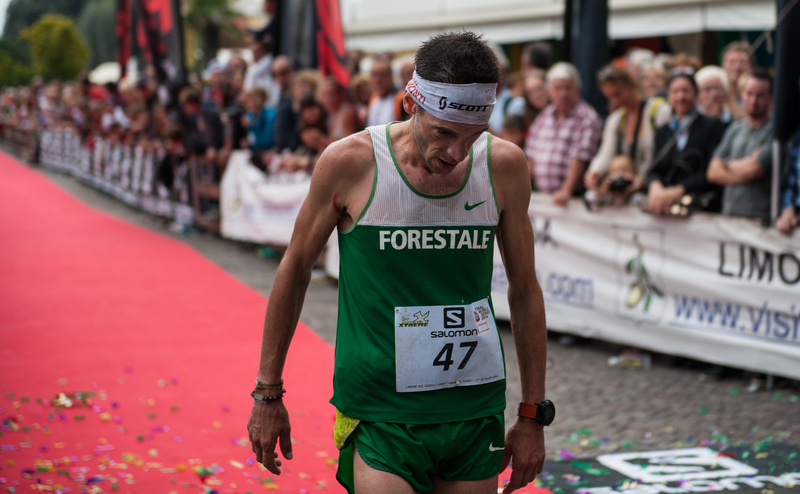 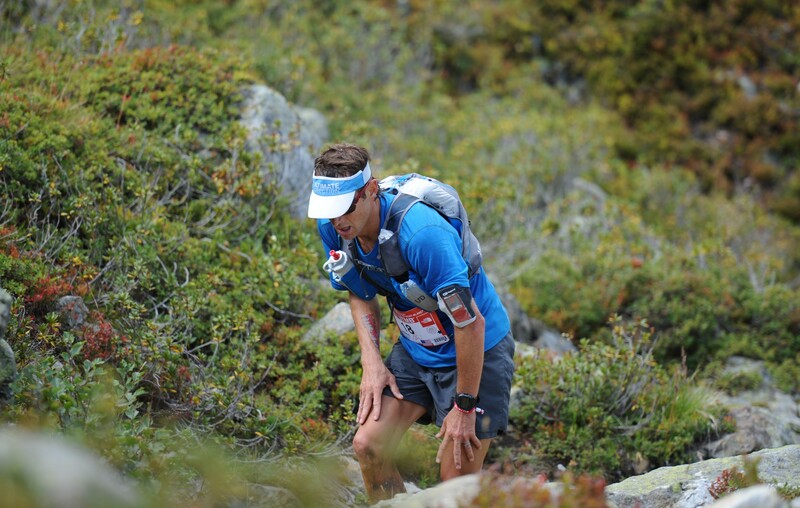 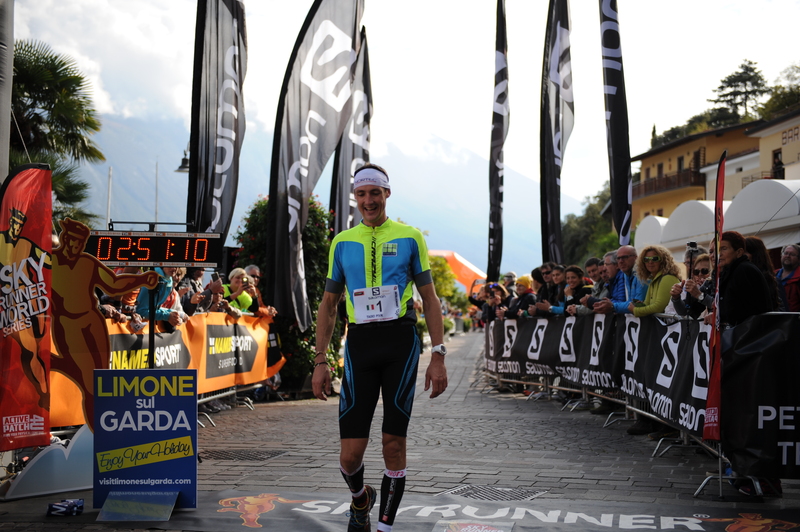 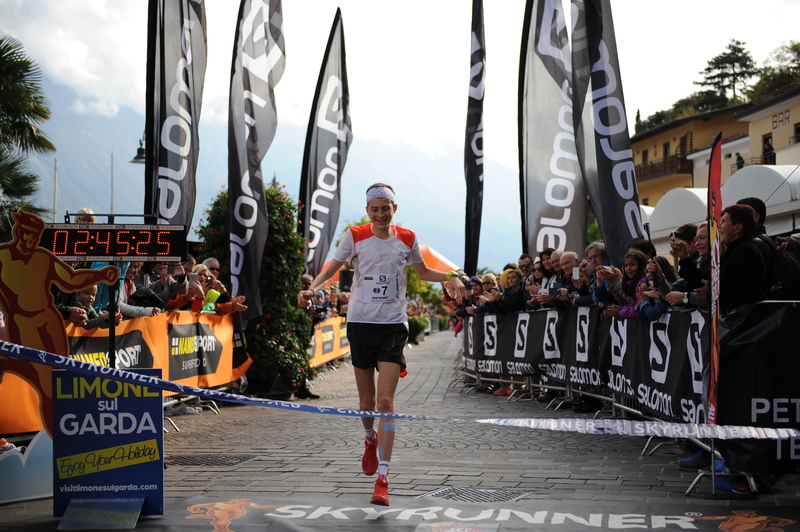 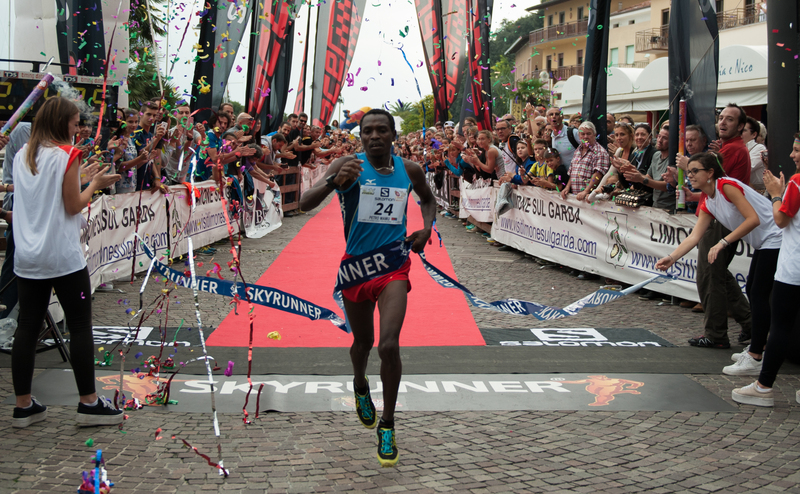 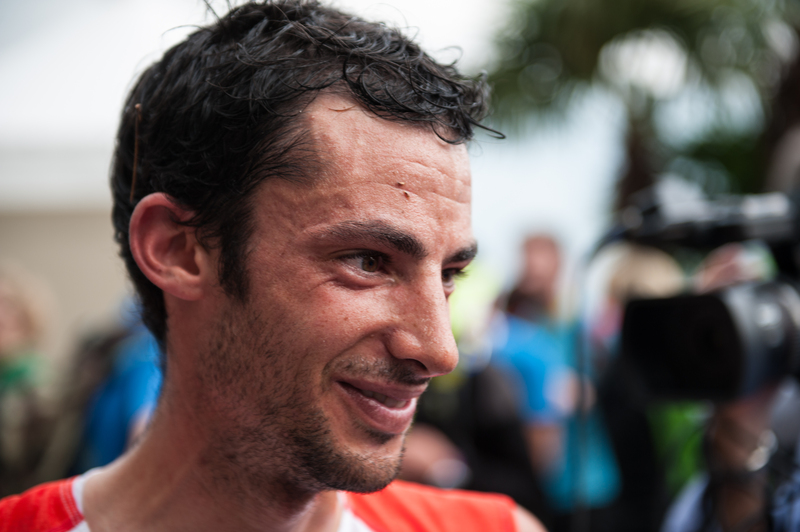 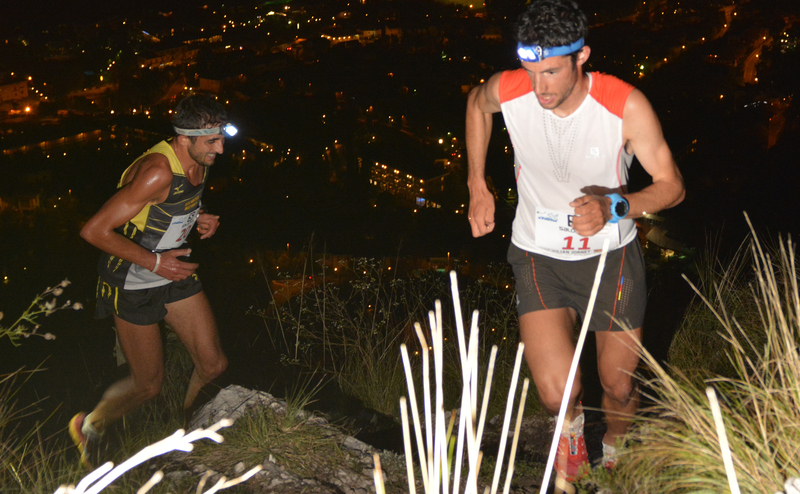 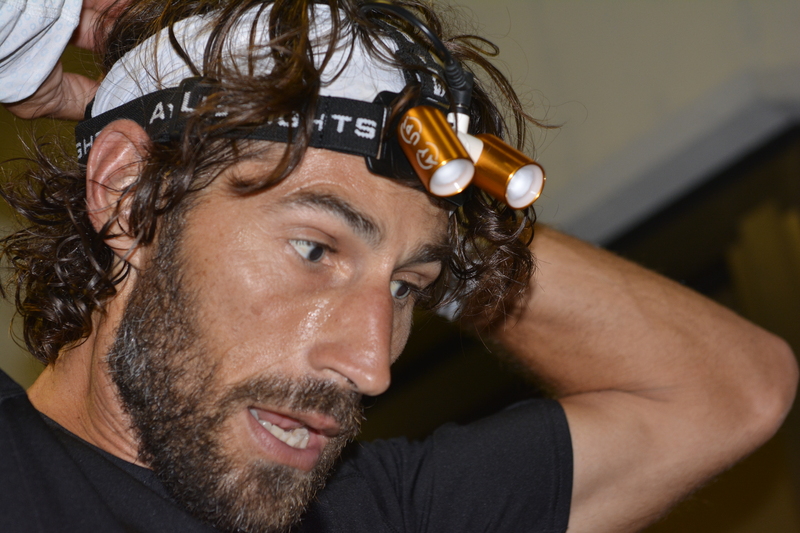 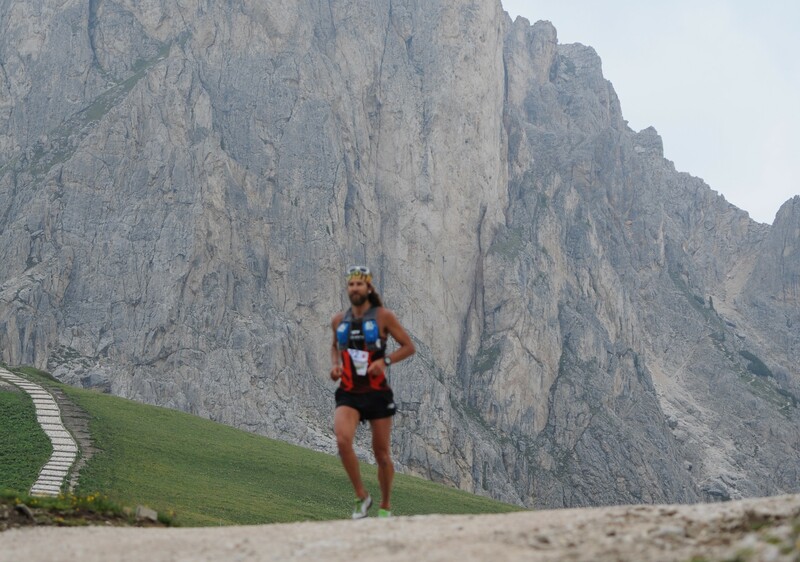 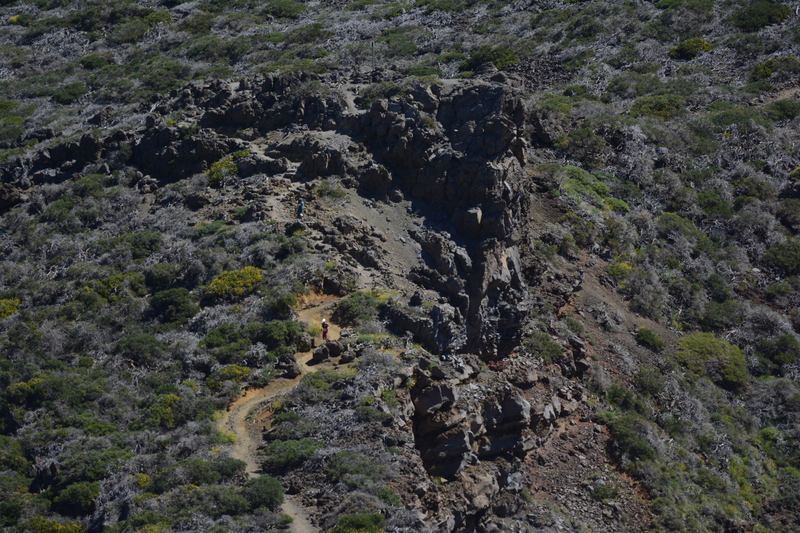 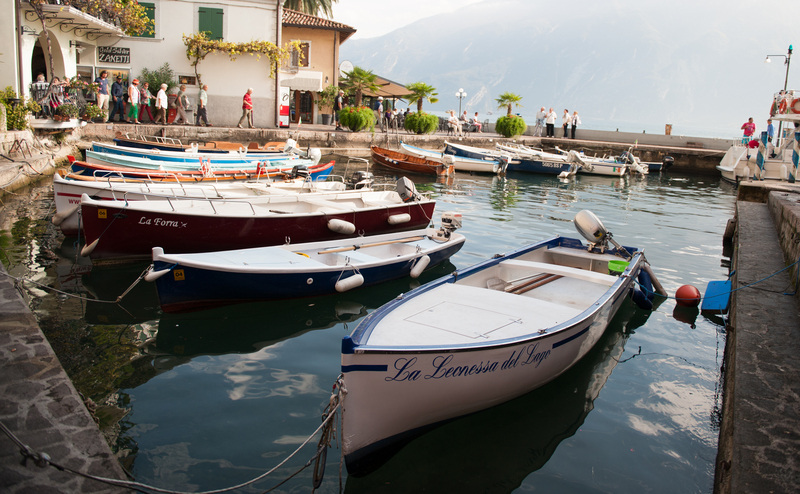 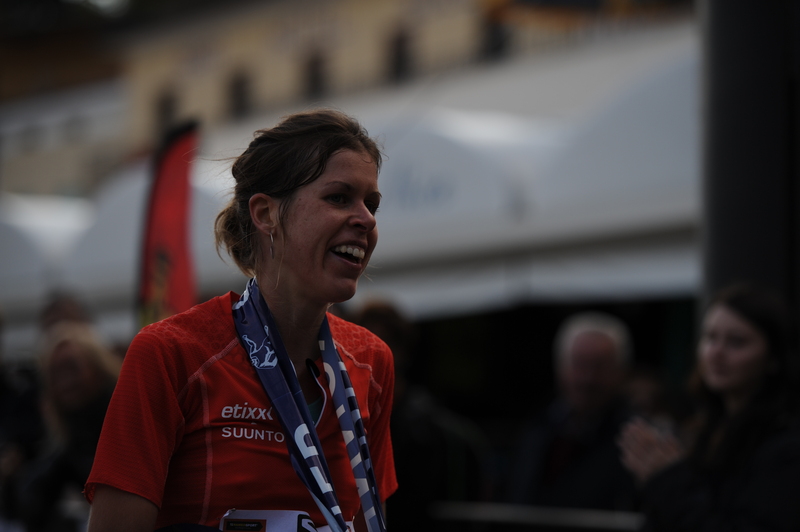 This entry was posted in Ian Campbell Adventures and tagged Anton Krupicka, Ian Campbell, Jason Schlarb, Jesse Haynes, Kilian Jornet, Lavaredo Ultra Trail, Limone sul Garda, Maite Maiora, Philip Reiter, Rory Bosio, Tim Olson, Transvulcania on November 16, 2014 by Ian Campbell.